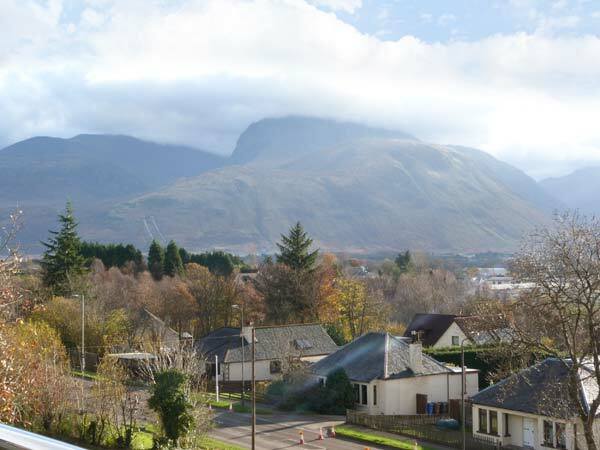 A cute little cottage for two with views of Loch Linhe and Ben Nevis in Corpach near Fort William in the Scottish Highlands. 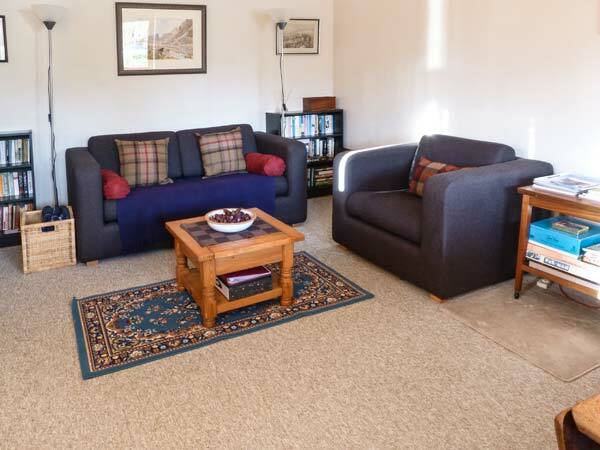 The accommodation of this Highlands holiday cottage is all on the ground floor. The bright open plan living area has wonderful sea and mountain views and consists of a sitting area, well-equipped kitchen and dining area. There is one en-suite double bedroom and a separate basin and toilet (WC). 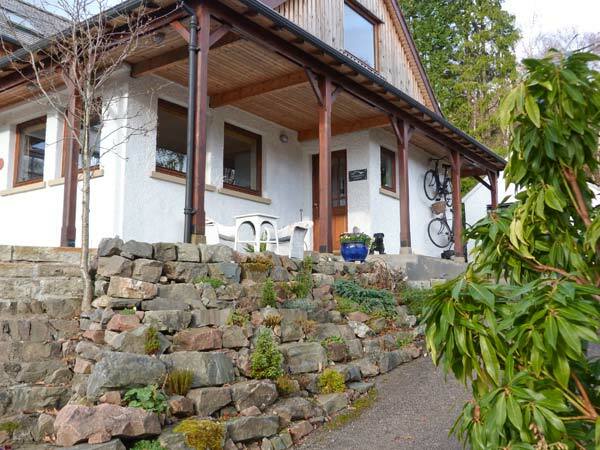 This Corpach cottage adjoins the owners’ house but is totally private. 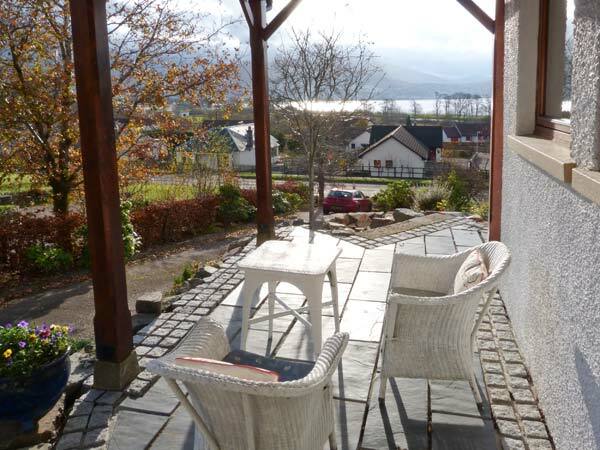 Outside the cottage is a private patio area which is perfect for enjoying the views over breakfast or a glass of wine. Other walk books are also available on Amazon.